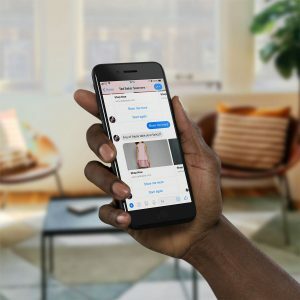 Social and Mobile agency, Puzzle, have partnered with Ted Baker to launch ‘Seemore’, his unique virtual assistant through its UK Facebook Community. Seemore is designed to showcase Ted Baker’s AW18 range in a new and engaging way for customers as well as helping them with their most common enquires. 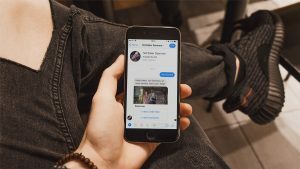 By harnessing the latest machine learning technology Seemore constantly evolves and gets better with every customer conversation it has.